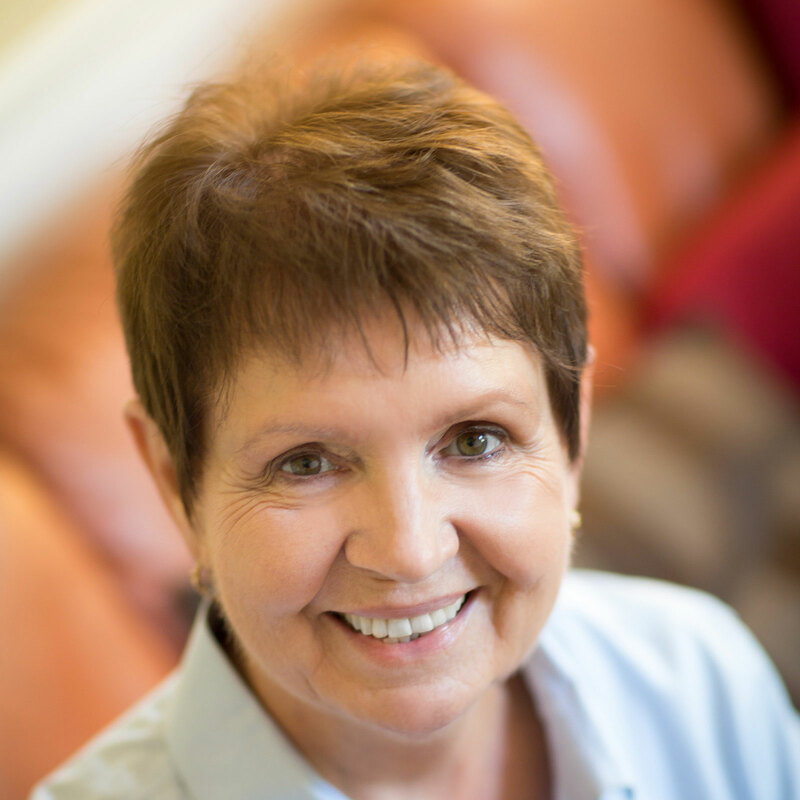 For more than 15 years, Donna’s passion for people to experience fulfilling, meaningful lives has spurred the refinement of her expertise in Cognitive Behavioral Therapy approaches, Motivational Interviewing, Behavior Modification and Dr. Q® Trauma Resolution Treatment. Her experience includes therapy with children and adolescents, adults, couples, and families in non-profit and for profit organizations and agencies, therapeutic residential treatment programs, and local school systems. Her clients’ lives are transformed and they are energized to enjoy the emotional and physical balance they envision. She will assist you to access and draw on your most powerful self to make the changes you desire in the ways you think, feel and live. Donna received a Master of Science Degree in Clinical Psychology from California Lutheran University in Thousand Oaks, California and a Master in Clinical Social Work Degree from the University of South Florida, Tampa. Donna is a Licensed Clinical Social Worker, Certified Practitioner of Rapid Resolution Therapy and a Certified Love and Logic Parenting Skills Trainer. Her professional affiliations include National Association of Social Workers and American Association of Christian Counselors.